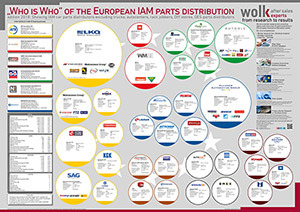 The picture of the European Aftermarket is continuously changing. The companies are looking for new opportunities to increase the profitability and extend their geographical footprint. New industrial challenges, driven by developing new technologies and digitalization, also require synergies. 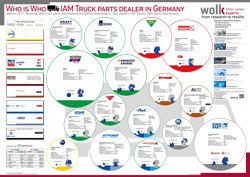 In the last years, the consolidation in the automotive aftermarket is accelerating and the number of M & A transactions especially among the IAM wholesalers increased significantly. And the further consolidation is expected. For example, since 2014 LKQ has been actively expanding in Europe, acquiring a number of European companies: SATOR holding, Rhiag, Andrew Page, Atracco, stake in Mekonomen Group etc. (before 2014 LKQ Europe was present only in the UK). The recent takeover of Alliance Automotive Group (AAG) by Genuine Parts Company (GPC) was a big surprise for Aftermarket players. 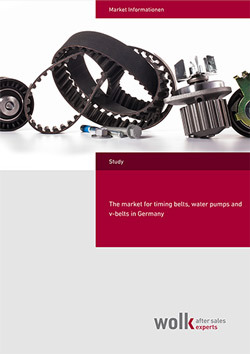 With this coup GPC, a leading auto parts network in North America and Australia secured a wide presence in Europe – AAG serves the market through 2000 outlets in France, Germany, the UK, and Poland. Now the After Sales Industry is waiting for Stahlgruber’s actions: recently it was announced that a sale of Stahlgruber GmbH was not ruled out. 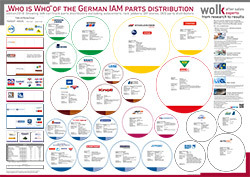 At the end of November 2017, Wolk After Sales Experts releases a new Handbook “Consolidation Process in the European Aftermarket, 2012-2017”, that provides with an overview of all important transactions in the European Aftermarket. 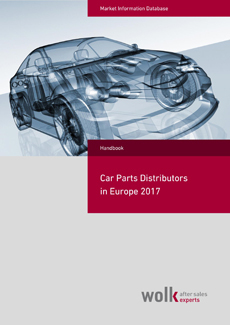 The handbook covers the acquisitions of more than 20 Aftermarket Players, including such details as turnover of each company, obtained share and regional cover. How consolidation in the AM affect my company? How can I react to the changes in the market? How can I secure my Aftermarket Business in the future?